DropCar is able to scale their business to cities all over the country without worrying about their drivers missing a shift, all thanks to Deputy. DropCar was able to input data regarding how many drivers were needed for each shift, saving them both time and labor costs. 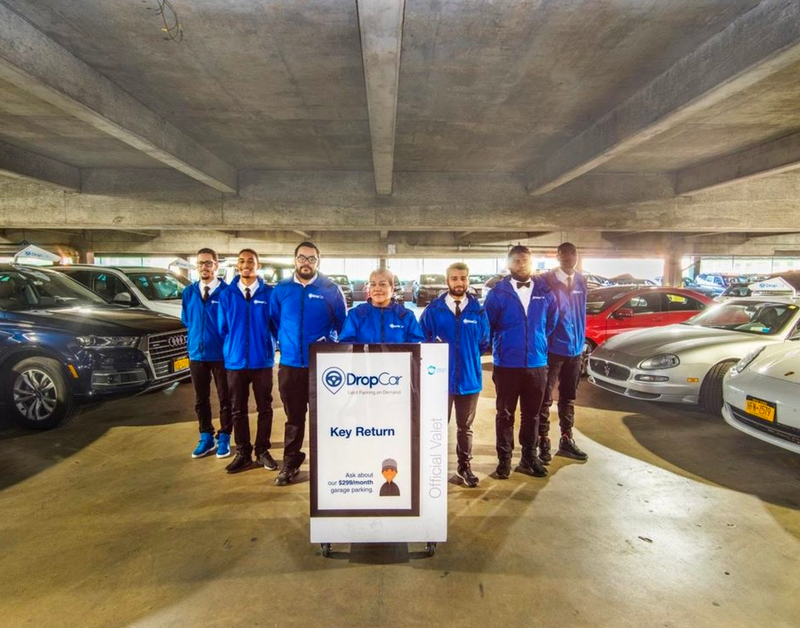 DropCar was launched in 2015 by Spencer Richardson with the mission of offering fleet services to both large-scale businesses as well as the everyday customer. With the technical innovations that have made it possible for companies like Uber to deliver services right to the consumer’s door with the touch of a button, DropCar saw an opportunity to change the way business owners and the ordinary person handles parking and maintaining their cars. With DropCar serving both companies and consumers, they have the benefit of being both a B2B as well as a B2C company. In regards to their B2B operations, they’re a logistics company that mainly services those in the automotive industry. They accomplish this by being a last-mile logistics platform that offers a fleet management system that makes it possible for companies with hundreds of thousands of vehicles to organize and track their cars. When it comes to the B2C aspect of the business, DropCar gives customers a discounted monthly parking space so they can take care of their customers’ vehicles as they go shopping, attend meetings, go to dinner, etc. Along with that, DropCar also helps customers maintain their vehicles by handling fueling, washing, etc. With an opportunity to pursue such a large consumer base, DropCar must be sure their drivers are on their toes to take care of their customers. With the technical innovations that have made it possible for companies like Uber to deliver services right to the consumer’s door with the touch of a button, DropCar saw an opportunity to change the way that both business owners and the ordinary person handles parking their cars. We were experiencing about a 35% rate of no-shows within our drivers. As we dove deeper into the issues, we came to find out that it was mostly in part because of a lack of communication and organization. We knew we had to do something. 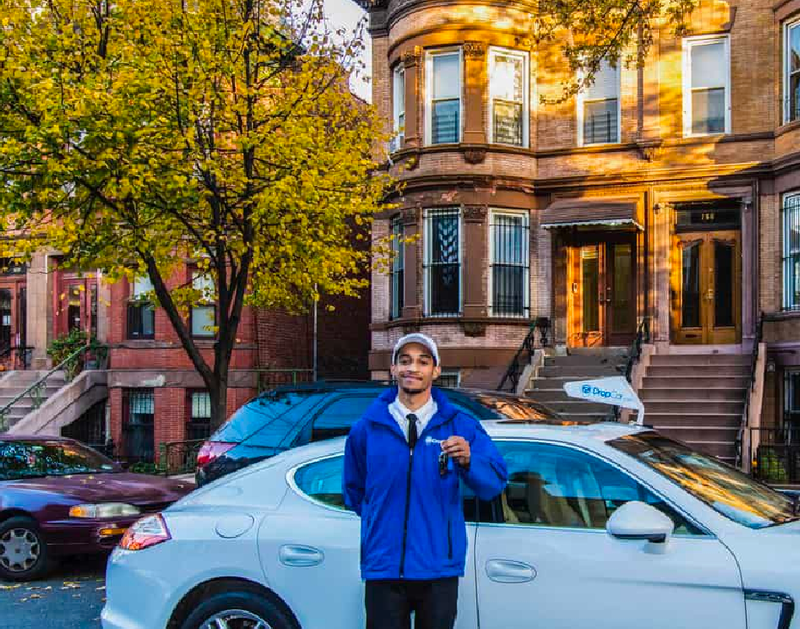 As DropCar grew and expanded into more cities, they noticed that they were experiencing more and more issues with their drivers not showing up to locations where they were requested. “We were experiencing about a 35% rate of no-shows within our drivers. As we dove deeper into the issues, we came to find it was mostly due to a lack of transparency, we knew we had to do something,” says CEO Spencer Richardson. Not only that but DropCar was reaching a point where they were experiencing growth at an exponential rate and needed a solution that could keep up with them. With the help of Deputy, DropCar noticed a considerable drop in the number of no-shows they were experiencing with their drivers. “After using Deputy, we went from a no-show rate of 35% to a no-show rate of 15%. Deputy made a huge difference.” Aside from scheduling, DropCar was also able to cut down on the lack of transparency and communication their drivers were experiencing. Deputy was also able to give them an easy avenue to reach out to their drivers and let them know when they were needed along with where. DropCar’s HR department also enjoyed the added level of communication that helped make their jobs easier, Deputy took the manual responsibility of communicating these changes to drivers out of the hands of the HR department, automated it, and let them get back to focusing on taking care of employees. Another aspect of Deputy that proved valuable for DropCar was the ability for their tech team to input data and reports regarding the number of drivers needed for each shift into Deputy. This function made it possible for DropCar to track their time more efficiently as well as build a more effective scheduling solution. Along with that, they were able to save on labor costs from not having to spend money on drivers that weren’t needed for certain shifts. To learn more regarding the DropCar platform and what it can do for you, click here. 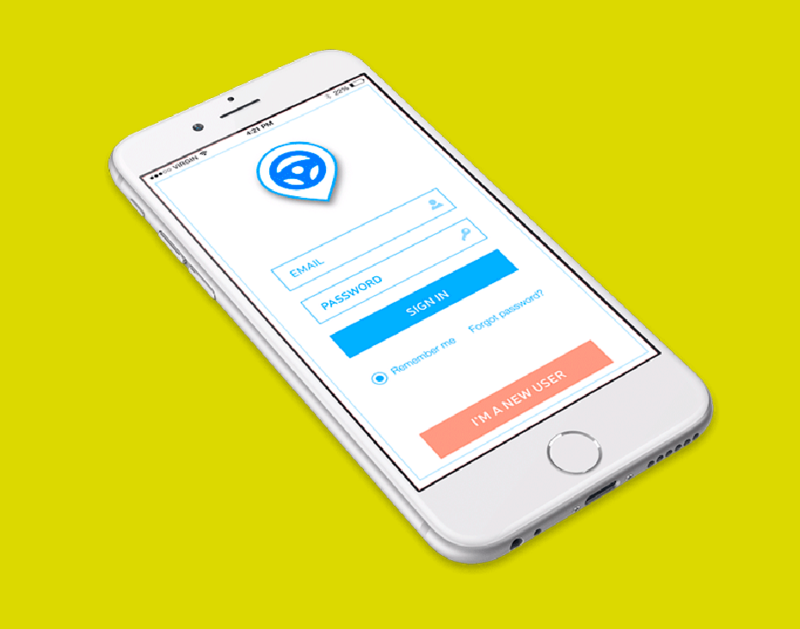 After using Deputy, we noticed a 57% decrease in the number of no-shows amongst our drivers. Deputy made a huge difference.